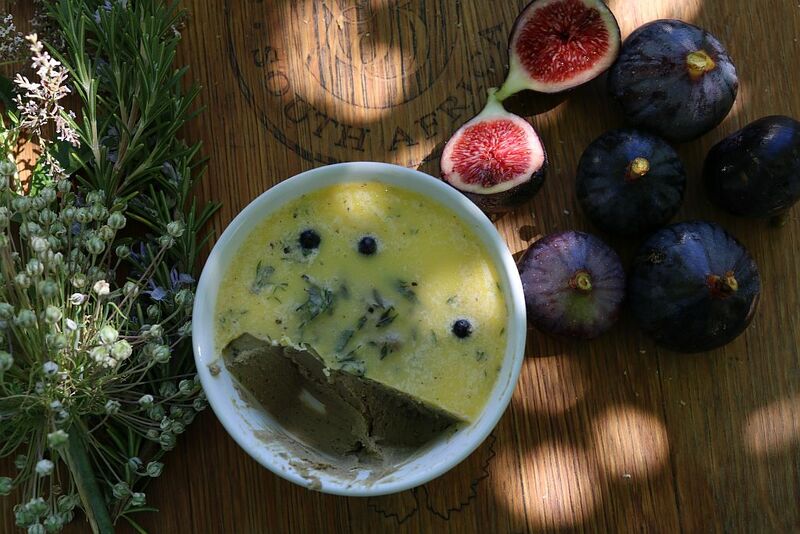 I am always curious when it comes to the ingredients and flavours of food and drinks. 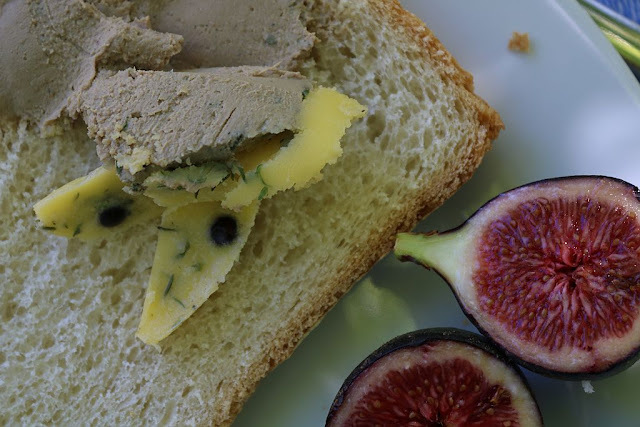 I like to experiment with flavour profiles. When making liqueurs, I use vodka or gin as my base liquor, to which I add the fruit or herbs. Vodka is an easy liquor to use. Normally I can add the fruit pieces on their own. With gin, it is a bit more complex. The recipe generally calls for the addition of other spices. If one wants to taste the true origin of gin, I suppose it will be the Dutch gin or Jenever. This is the juniper flavoured traditional liquor of the Netherlands and Belgium. Jenever has been produced in the Netherlands and Belgium since the 13th century. 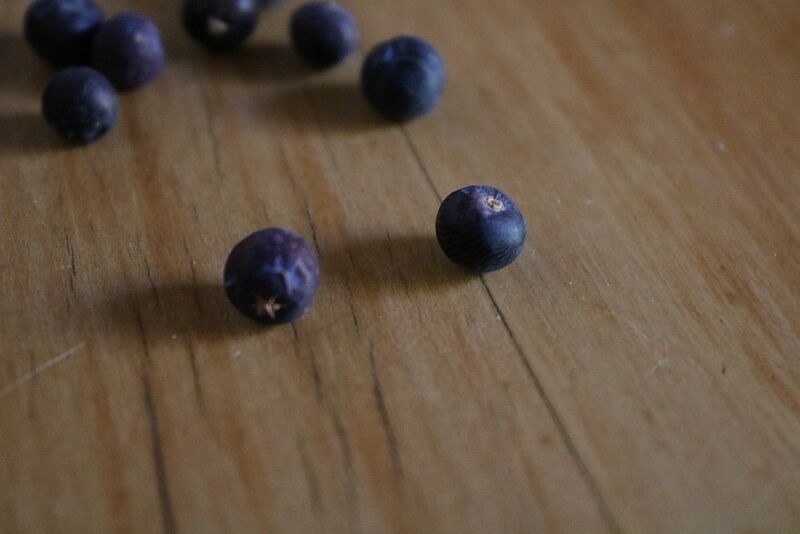 Juniper berries were added to the distilled malt wine. Jenever was sold as medicine and could apparently treat a wide variety of ailments. I will definitely explore Jenever in the near future. I would say that gin has entered a golden age, having become a preferred drink among many new followers. The flavour profiles available to the gin connoisseur are mind-blowing. 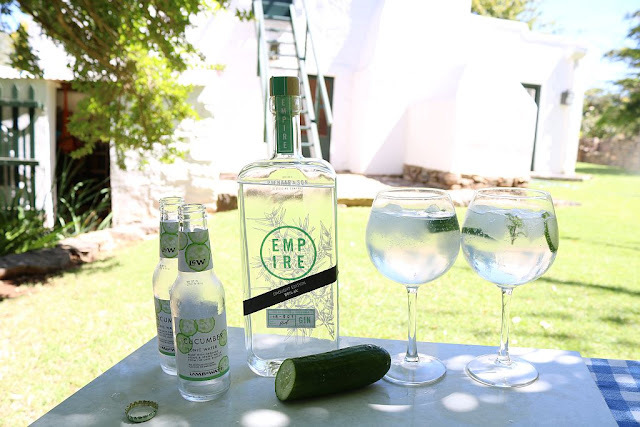 With many excellent gins being made in South Africa, one does not have to look too far to enjoy some interesting combinations. Luckily, the manufacturers of tonic water too have become more experimental. 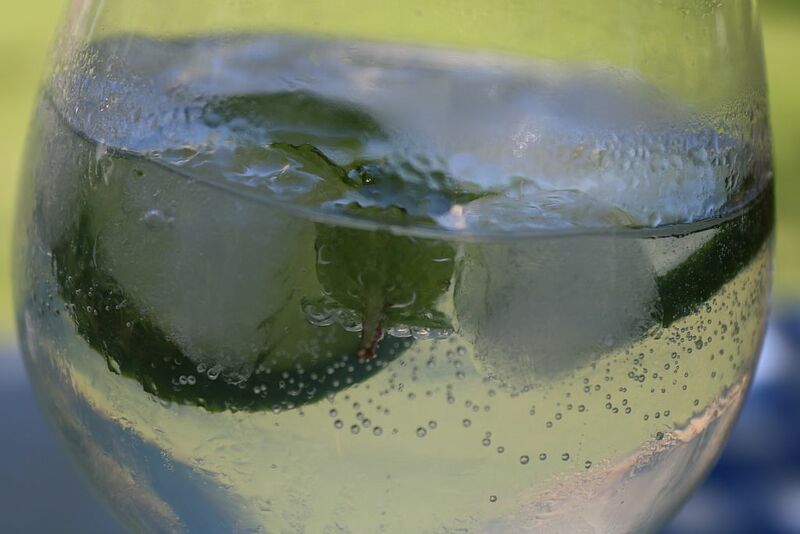 One can find cucumber, hibiscus, basil, rose and many more flavoured tonic waters to enhance the gin experience. From the moment I discovered the distillery, I wanted to try this beautiful bottle of gin. 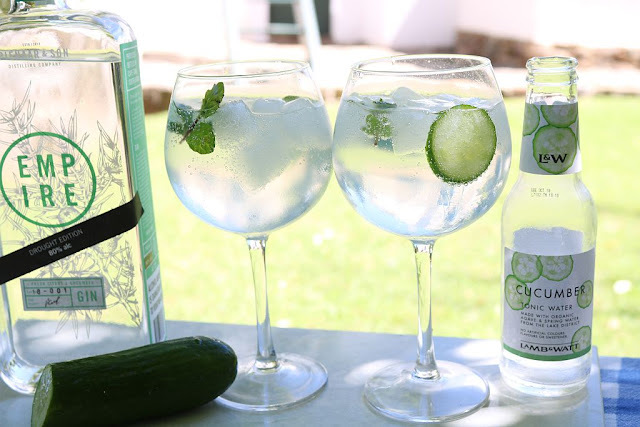 In February this year, they launched the drought edition of their gins. I was intrigued and decided that I must have a bottle of this innovative gin. I decided, for this gin, I have to find the right mixer. 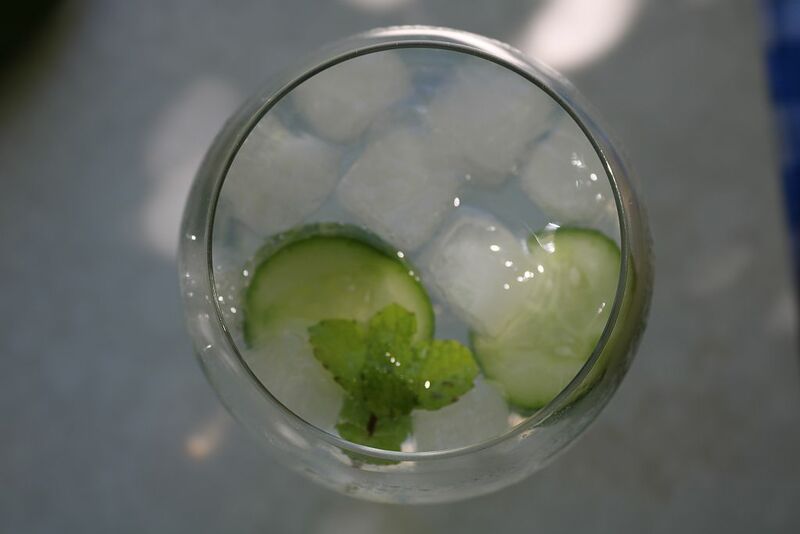 I decided to try Lamb and Watt’s cucumber tonic water made with organic agave and spring water from the Lake District, in England. I rounded off the mix of cucumber gin with cucumber tonic water, with a fresh slice of cucumber. 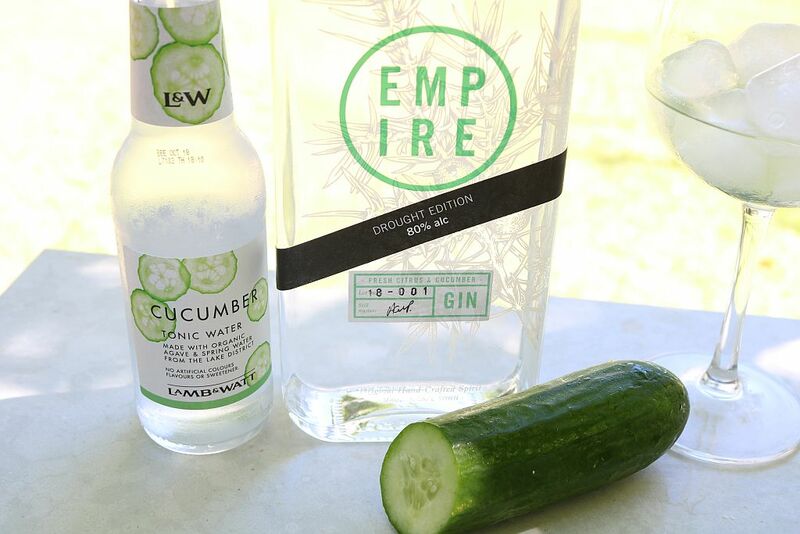 This was a seriously refreshing gin and tonic, with cool notes of cucumber and the punch that comes with 80%. 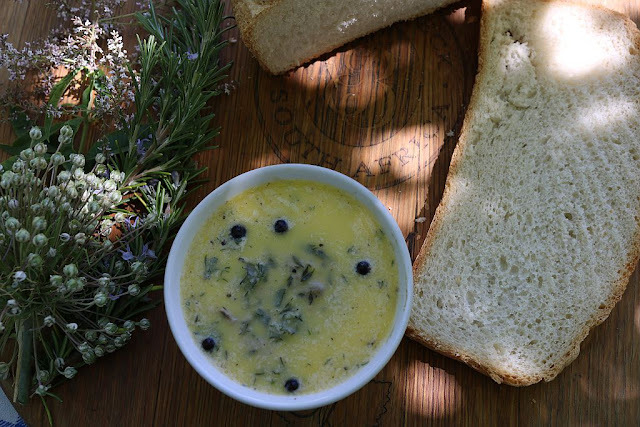 As a cocktail snack, I served fresh homemade bread with chicken liver and gin pate, garnished with juniper berries. One can never have enough gin! The pate is my first foray into using juniper berries as a food flavourant. Something good to come out of the drought! Lovely post thanks. Ever tried Jankum? I hear that's big in Africa.